Click here to download the Parkinson's Disease Medications Book. A recent New York Times article is about complicated grief -- "an extreme, unrelenting reaction to loss that persists for more than six months... Symptoms...commonly include intense yearning, longing or emotional pain; frequent preoccupying, intrusive thoughts and memories of the person lost; a feeling of disbelief or inability to accept the loss; and difficulty imagining a meaningful life without that person." 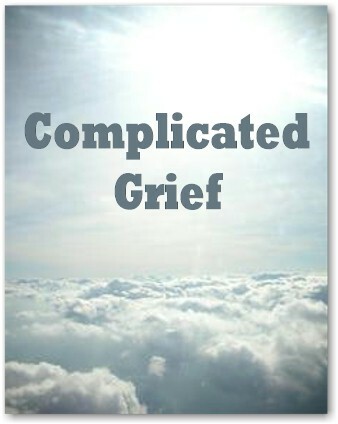 Apparently there are things we can do now to help our loved one's avoid complicated grief. Click here to visit Parkinson's News Today website. national presence in Parkinson’s research, education and public advocacy. They are working for the nearly one million people in the US who live with Parkinson’s by funding promising scientific research while supporting people living with Parkinson’s through educational programs and services. Since its founding in 1957, PDF has dedicated over $96 million to fund the work of leading scientists throughout the world and over $40 million to support national education and advocacy initiatives. Visit www.parkinson.org for more information about the Parkinson's Foundation. San Andreas Movers & Shakers' (SAMS) mission is to encourage a respectful and compassionate environment within our communities for people with Parkinsons Disease, other neurological diseases, their caregivers, families and friends through education, advocacy and support. SAMS is a Proactive Parkinsons Group 501(c)3 sponsored by the Calaveras Community Foundation. None of these organizations would exist today if were not for the efforts of Sarah Johnson. Click here to read the extraordinary story about how she learned to live with Parkinsons and launched the Proactive Parkinsons Project. You are welcome to attend our meetings which are held the first Tuesday of every month from 10:00 am to noon at the San Andreas Central Library, 1299 Gold Hunter Road, San Andreas. Arrive early for social and coffee.